One of the finalists of the Startup Rally at this year’s The Next Web Conference is Tripl, a Swedish startup we’ve written about in the past. The company offers an eponymous social travel application that basically leverages existing online networks to make users’ trips better. It does that by connecting travelers to people that reside or are familiar with their destination, online. 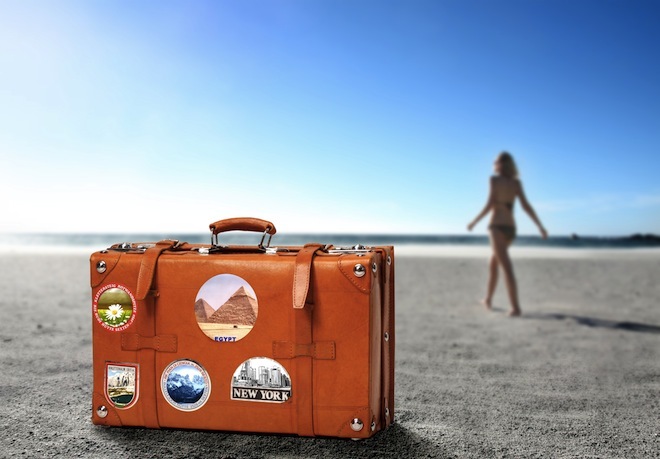 Conceived in 2009, the social travel service was launched under the banner VacationRental.com back in December 2010, but the application as rewritten from scratch soon after, following a seed investment round from a number of angel investors. 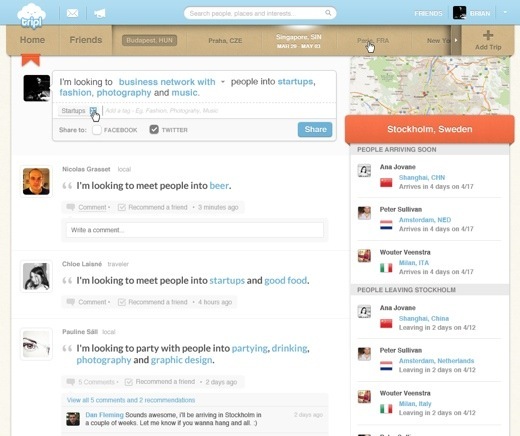 The social travel app was re-released in open beta in December 2011 after the company moved from Stockholm to New York City. At The Next Web Conference, Tripl is announcing the second iteration of its product. Dubbed Tripl 2.0, the service has changed quite a bit, based on user feedback. The same focus and vision apply, Tripl says, but the user interface has gotten a serious revamp. Basically, the Web app was stripped down to the core features and is now centered around user interaction, meeting new people and sparking online conversations between travelers and locals. 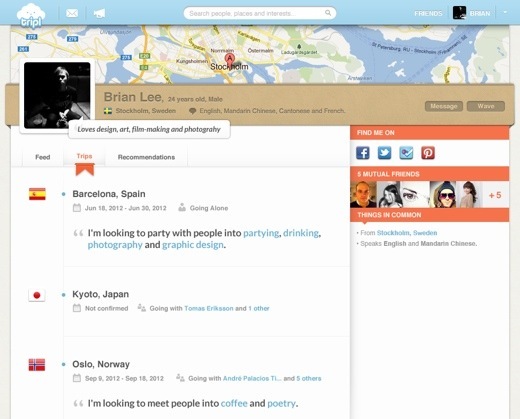 Tripl 2.0 now lets users log in through Twitter and plain old email, and uses data from other services like Facebook’s social graph and Foursquare checkins. Users can now leave comments on checkins from traveling friends, and visit well-designed ‘trip pages’ for sharing travel experiences with other people. In addition, people can now post to Tripl with a different structure and tags, message users directly within the platform, receive custom recommendations, use tags to connect with other users and search for interests, places and people. Tripl says it has reworked its service based on the principle of ‘responsive design’, which essentially means the website’s CSS adapts based on browsing behavior, e.g. when a user is using a mobile phone or tablet. In May, Tripl will debut a native iPhone app to complement its offering. In addition, the startup will release what it dubs a ‘social travel API’, which will enable third-party developers to utilize all of Tripl’s functionality and scalability to produce more dynamic travel experiences. Tripl is now officially headquartered in NYC, and has received an additional round of financing (amount undisclosed, but there was recently an SEC filing for a debt round amounting to max. $500,000) from local venture capital firms, namely Quotidian Ventures and High Peak Venture Partners. The company will take part in the 2012 Summer Dreamit Ventures acceleration program, which will no doubt open more doors for the fledgling company.